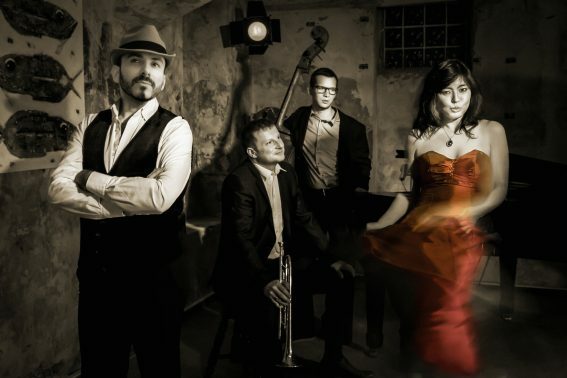 …we’ve known each other for a while, meet and chat occasionally over a cup of coffee, talk about music and our distinct views and perspectives and wish to learn more about each other’s music; then we discover shared passions and end up wanting to make music together. 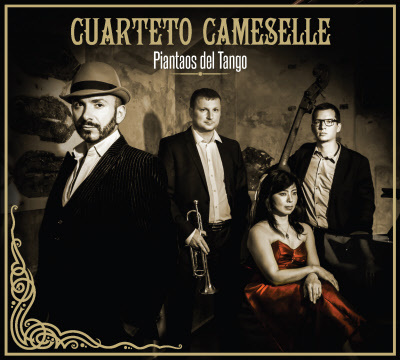 CUARTETO CAMESELLE is dedicated to tango, the music of Gardel, Goyeneche and Piazzolla, among others. It is with deep respect that we approach these remarkable performers and composers, seeking our own path in the interpretation of their work through original arrangements and our distinct musical style. Temperament and passion, nostalgia and melancholy inspire us on our journey of discovery. And that’s how everyone, including our audience, can find their own tango.